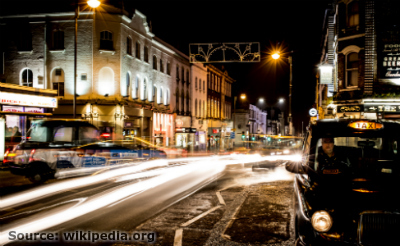 Sutton is situated in South London, on the lower slopes of the North Downs. In the past, it was an ancient parish, situated within the county of Surrey Sutton grew in both size and population during the 20th century. Back in 1847, Sutton was connected to London via the National Rail and thus it went through a Victorian-era expansion, in both commercial and residential ways. Currently, Sutton is a large civic and retail centre, with a variety of outdoor spaces, as well as art venues. The Rolling Stones themselves made history in Sutton, as it was the place where they were first spotted and later signed by Giorgio Gomelsky. We recognize the place's importance and our services cover the whole SM post code area. You can book a gutter cleaning in Sutton by dialing 020 3746 2958, where a friendly representitive will await to assist you 24/7. If you can not find your area below, consider asking us anyway as we aim to deliver our guttering services all across London. You can also fill in our online booking form to receive a free, no-obligation quote.